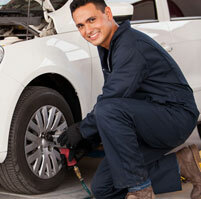 Todays cars and trucks are complex pieces of machinery that are not easily serviced by just anyone. If you are one of those lucky enough to still be able to do-it-yourself then we can source your parts for you. We have several different suppliers as well as original equipment manufacturers that can source just about any part that you may be looking for. 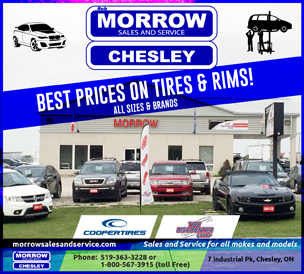 We specialize in General Motors parts but we can get you that Ford, Toyota, Chrysler, Dodge, Ram or import part that you may be looking for. Give us a ring and we will track it down for you. We still have a large supply of GM parts in stock. If you need anything for your General Motors vehicle give us a call or drop in and see us.